Here’s a piece on Coolermag.com on one of the talks at the retreat this year, sounds like yet another amazingly inspirational weekend had by all! 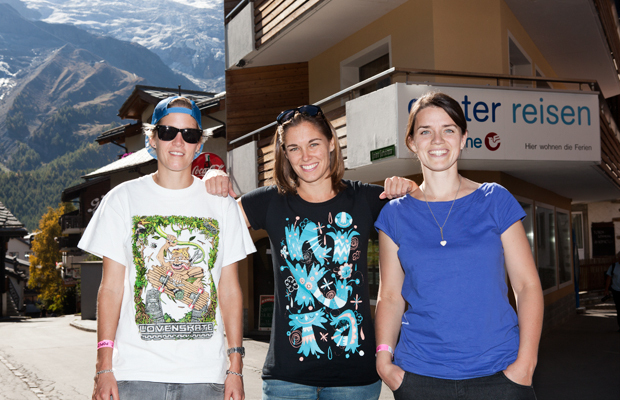 Cooler Magazine – Women In Boardsports Article. Sounds like an amazing event. Great article!